This is quick and easy summer pudding. You can whip it up in a hour and have it ready and cooling before friends arrive. 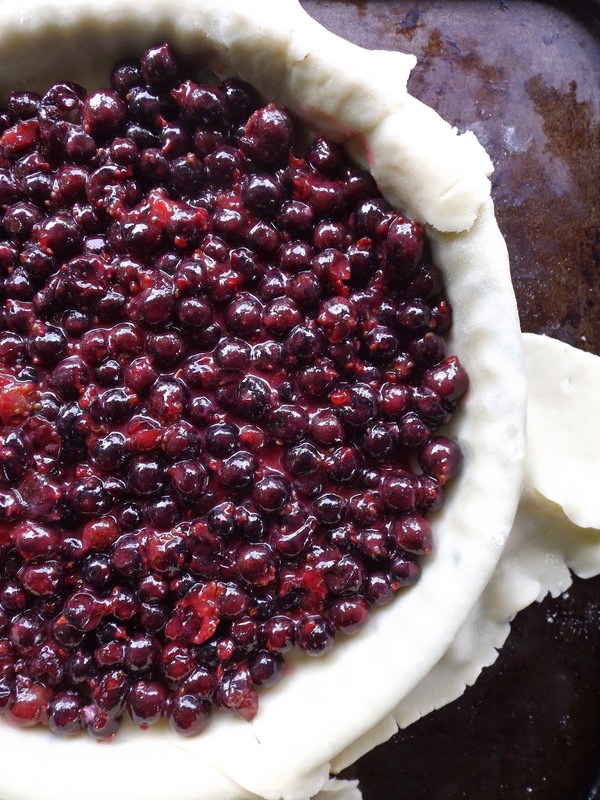 Start by rolling out your pastry to fit into your tart tin. I used a 9in, loose bottom flan tin. You will have spare around the edges, don't worry about that, it will come in handy later. and then start to place the fruit mixture into your pastry lined tin. 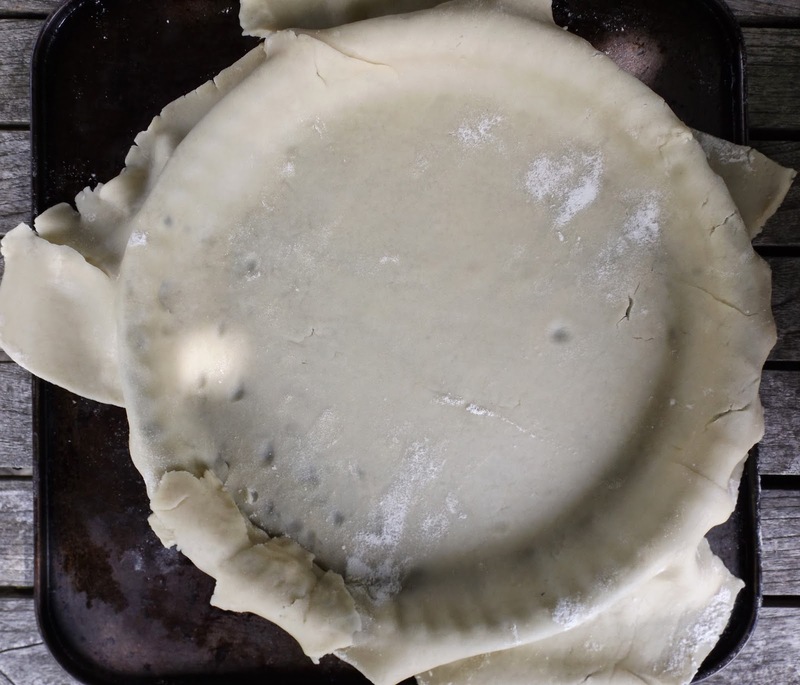 Trim all your excess pastry off until you have a neat edge. 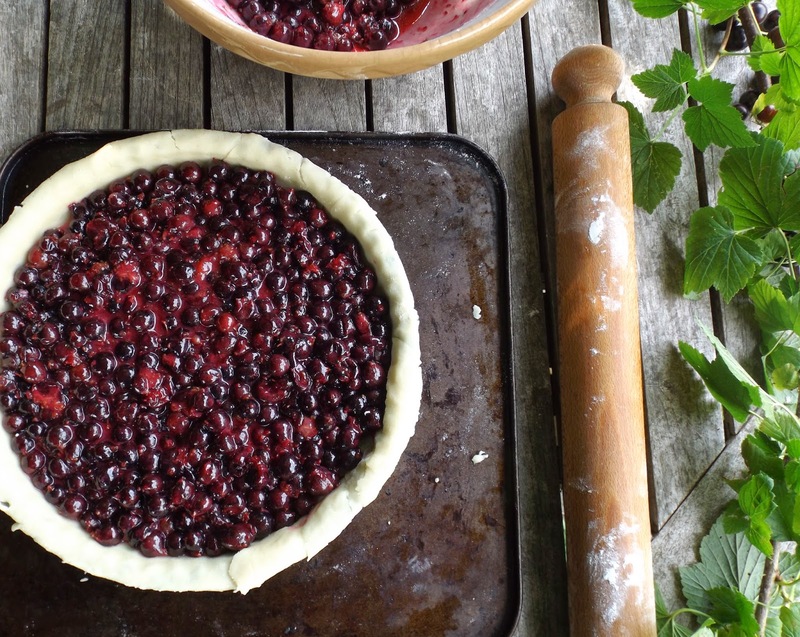 Roll out your left over pastry for the top. If you fancy, as I did you can use a lattice cutter or you can just roll and place strips of pastry on top until you have a fancy looking pie lid! Brush with a little beaten egg which makes a nice golden finish. Bake in the over for 25 minutes at 180C until golden and bubbling and then leave to cool before enjoying with some frozen yogurt or ice cream!